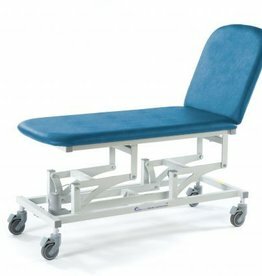 Suitable for supporting very heavy patients for examination and minor treatment procedures. 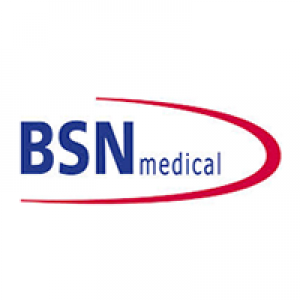 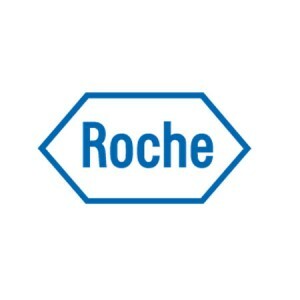 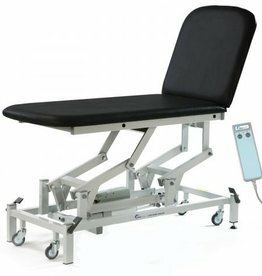 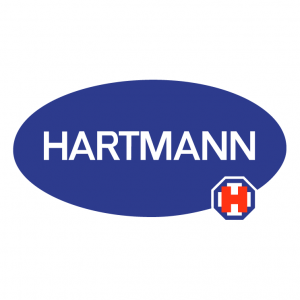 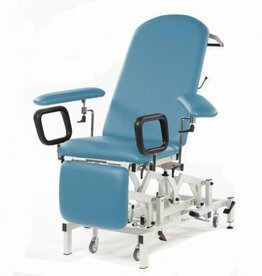 Very stable and versatile support surface for prone, supine and seated treatment procedures and examinations. 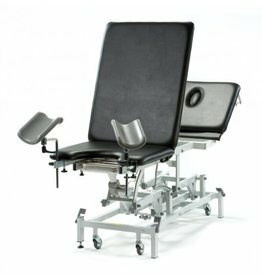 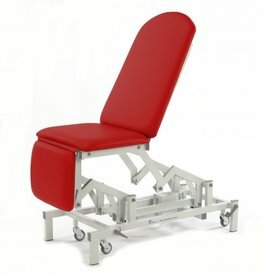 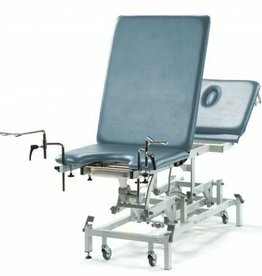 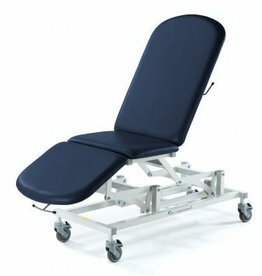 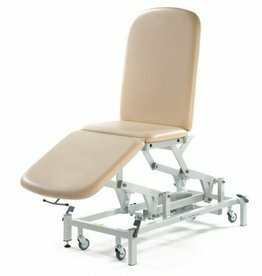 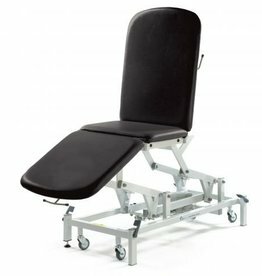 A specialist couch designed to provide a comfortable and easy to mount seat position for blood sampling procedures.